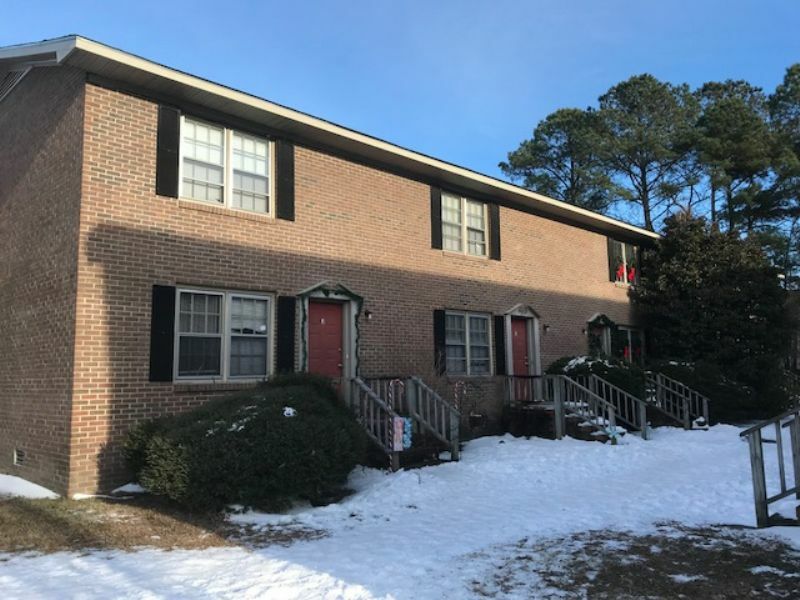 2 bedroom 1.5 bath condo centrally located to dining, shopping, and all ECU sporting events. No Pets Allowed. This property will be available to view March 15, 2019.